We were referred to Lisa by a friend who had found her home with Lisa’s help, and after our first (phone) meeting and the personalized video she sent, we knew she was going to be awesome to work with. We were looking for our first home in Monmouth county, but we currently live in San Francisco which made things much more difficult than usual. Lisa was perfectly comfortable with this and immediately started to hone in on towns and neighborhoods she thought would work for us based on our described needs. In the end, she sent us the perfect house while we were in California and we were SO confident in her ability to know what we wanted and to get us a fair price that we had her put in an offer sight unseen (we had friends walk the house with her and FaceTime us in). 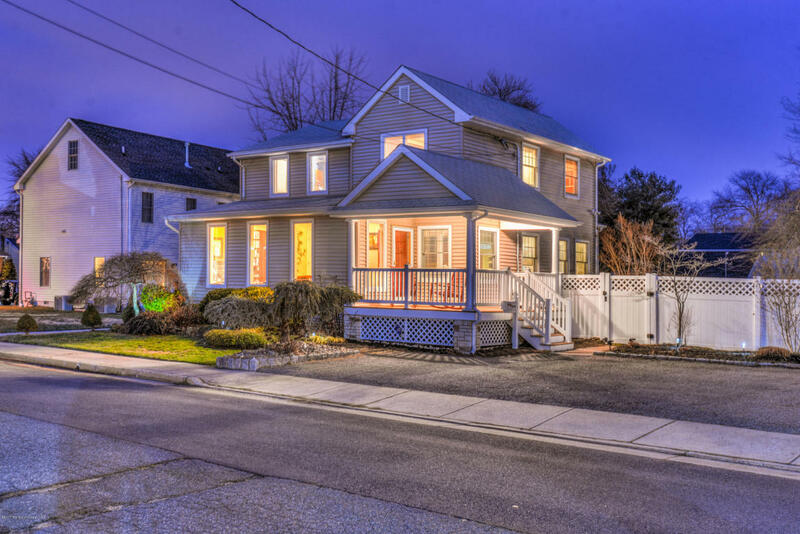 From offer acceptance to closing, Lisa was willing to go above and beyond for 2 nervous long-distance first time home buyers and explained everything along the path toward closing. 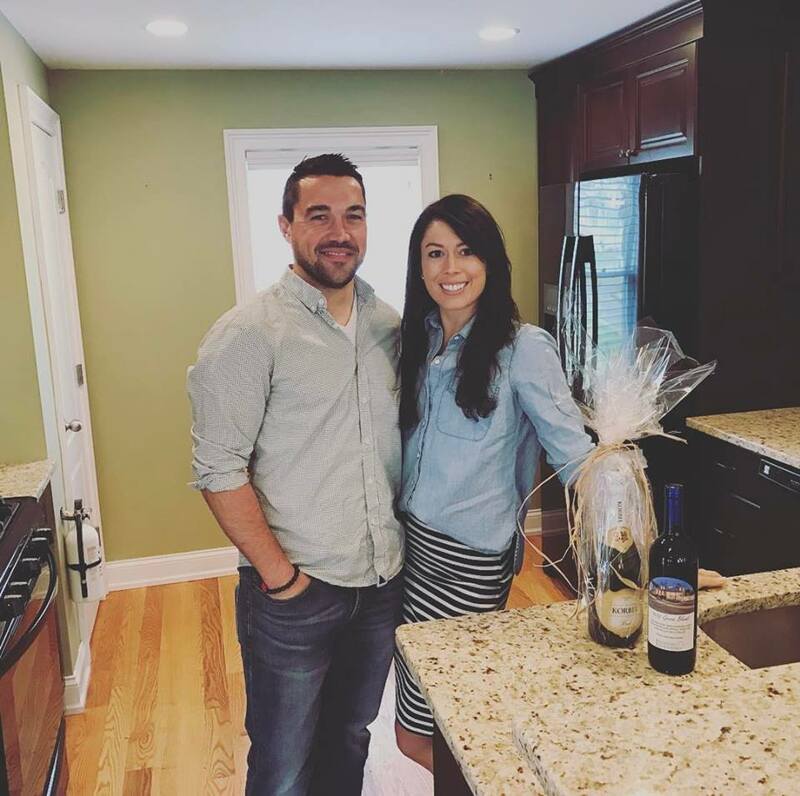 Thankfully, we both LOVE the house in person as well, and we had our closing last week! We can’t thank Lisa enough for all her help and we can’t wait to be back on the east coast to enjoy our new home.